This beautiful 4 bedroom 2 bath home in the heart of Temecula features a master retreat upstairs with views of the Temecula Hills Golf Course, 3 bedrooms downstairs, a lovely french Provencal style Kitchen with farm house sink, SS appliances and dining area leading to a private enclosed patio, there is a formal dining room and lovely family room with a fireplace. 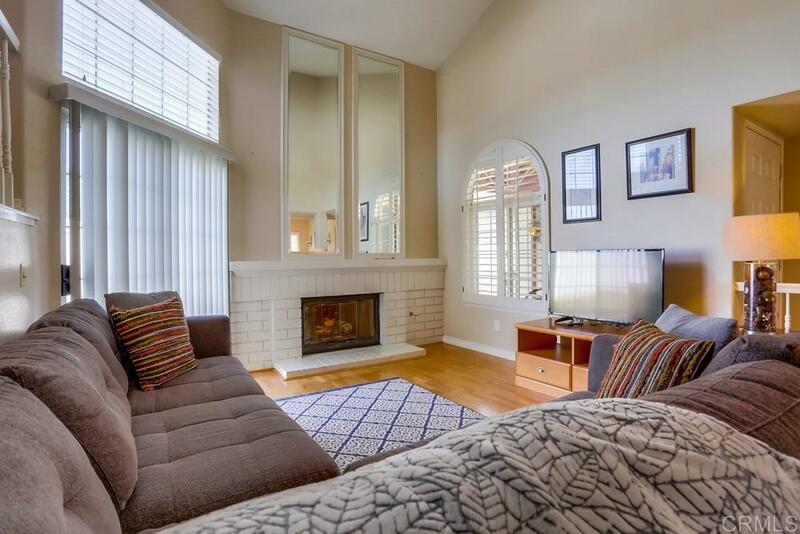 Great location, easy access to shopping, Old Town and a gateway to the Temecula Wine Country. This home is move in ready with new carpet!, New Carpet installed and house features granite counters in kitchen and bathrooms. This home has a low maintenance yard in front and is beautifully landscaped while the back yard is a clean slate ready for your imagination! Home is move in ready and shows pride in ownership.